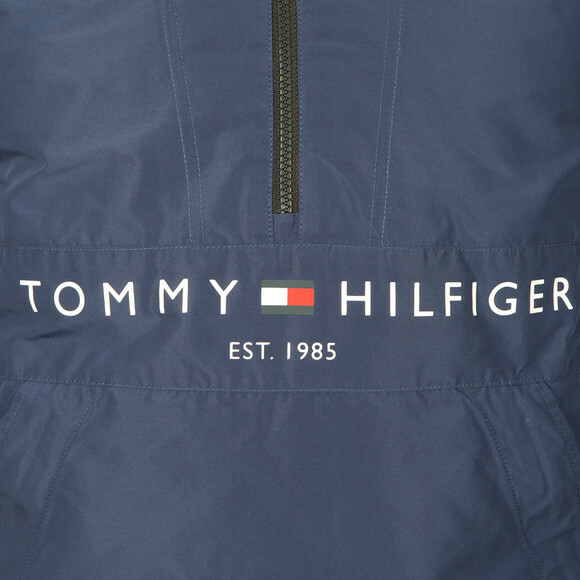 Tommy Hilfiger Padded Anorak in Medieval Blue. 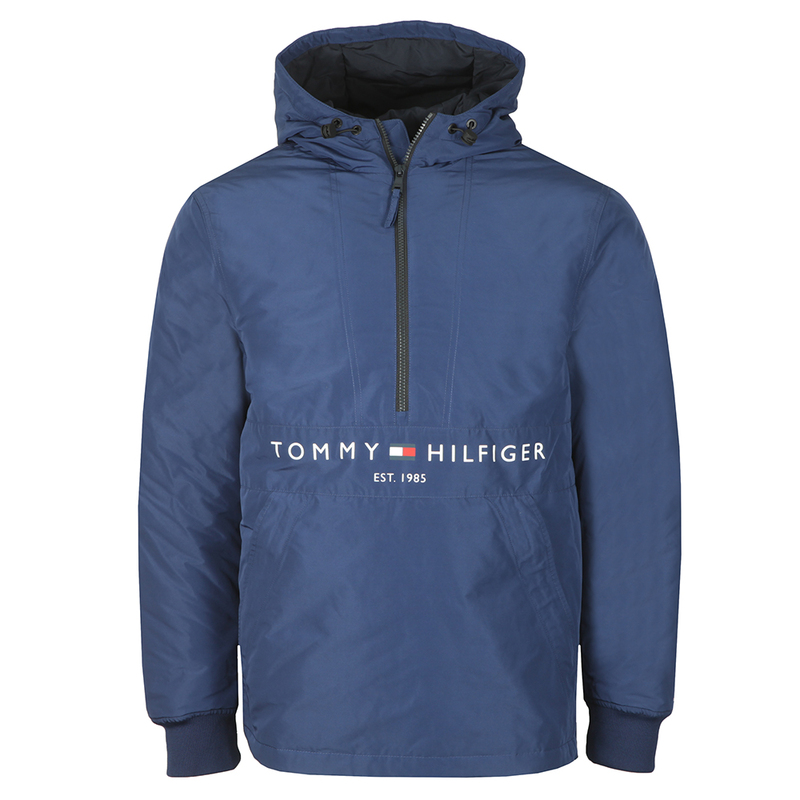 An overhead style jacket with a side zip for easy access and a half zip neck. 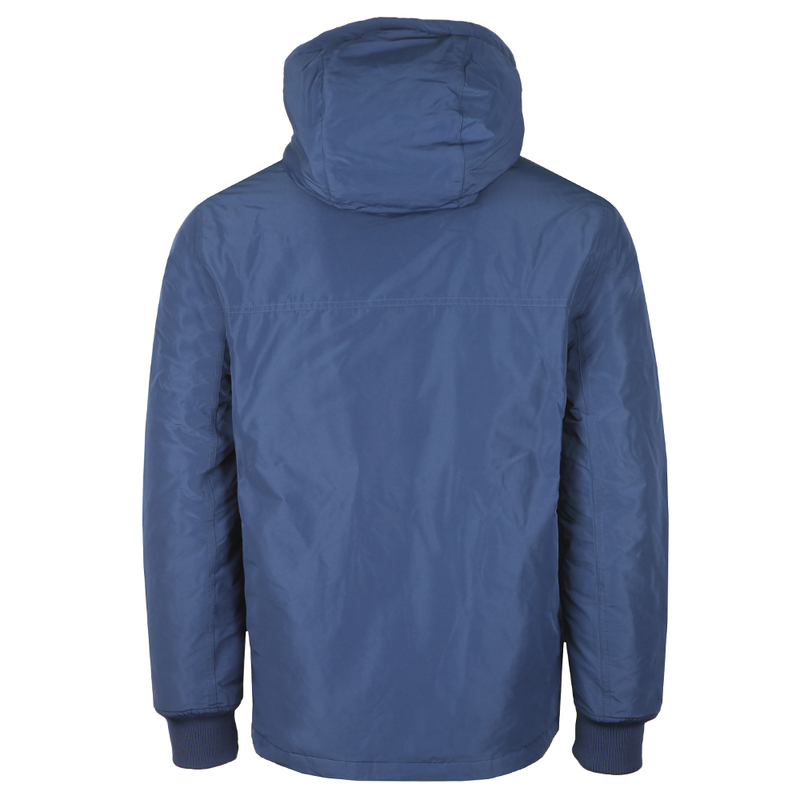 Given an adjustable hem and hood and fitted cuffs. 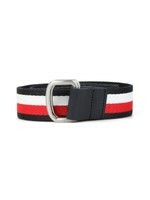 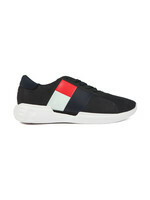 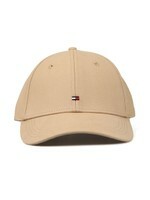 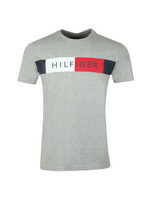 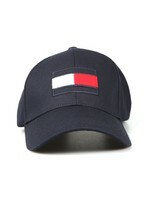 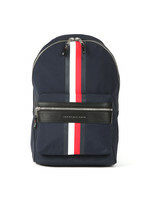 Branded with Tommy Hilfiger flags on the cuff and neck and a printed chest logo.